SAP has announced its acquiring Qualtrics, the Utah based survey software initially headed for a public offering this week prior to this acquisition announcement. SAP is paying $8 billion in cash for the company last valued at $2.5 billion from a $180 million round from Accel, Sequoia Capital, and Insight Venture Partners. It was set to list on the Nasdaq under the ticker "XM" after filing an S-1 registration statement with the intention of raising proceeds of $200 million through a public share sale. This acquisition by SAP marks the second largest ever of a SaaS company only being beaten by Netsuite's $9.3 billion acquisition by Oracle in 2016. “We continually seek out transformational opportunities – today’s announcement is exactly that. 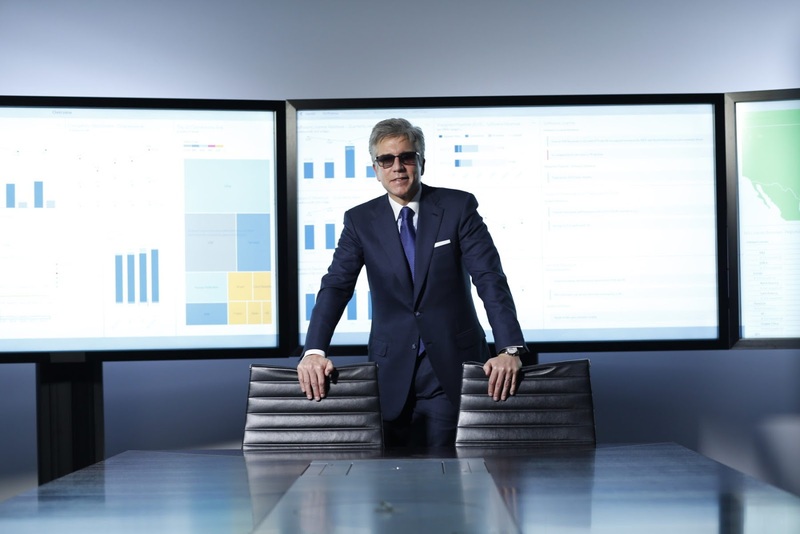 Together, SAP and Qualtrics represent a new paradigm, similar to market-making shifts in personal operating systems, smart devices and social networks.” SAP CEO Bill McDermott said. “The combination of Qualtrics and SAP reaffirms experience management as the groundbreaking new frontier for the technology industry. SAP and Qualtrics are seizing this opportunity as like-minded innovators, united in mission, strategy and culture.” He stated. “Supported by a global team of over 95,000, SAP will help us scale faster and achieve our mission on a broader stage. This will put the XM Platform everywhere overnight. 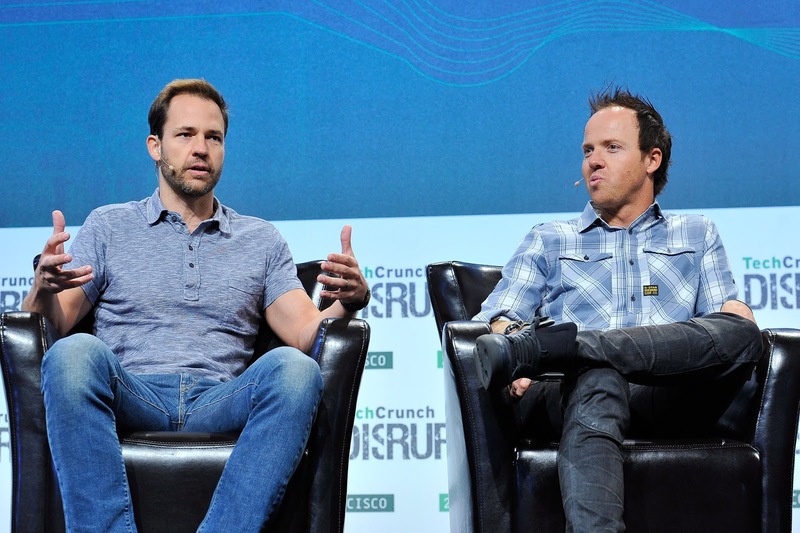 We could not be more excited to join forces with Bill and the SAP team in this once-in-a-generation opportunity to power the experience economy.” Qualtrics co-founder and CEO Ryan Smith also added. 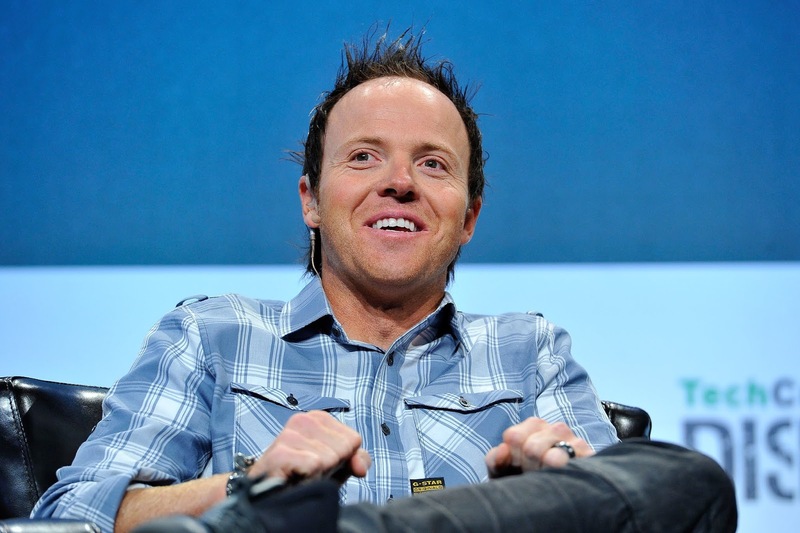 Qualtrics was founded in 2002 and shunned venture funding until a decade later when it raised $70 million from Sequoia Capital and Accel. It went on raise $330 million more from these 2 firms along with Insight Venture Partners. It now boasts 9,000 customers and expects sales for this year to surpass $400 million.